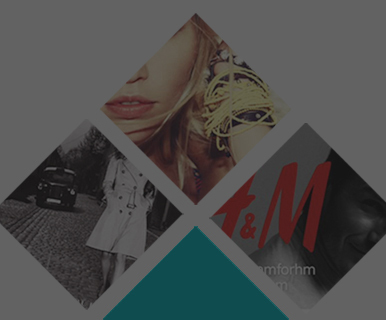 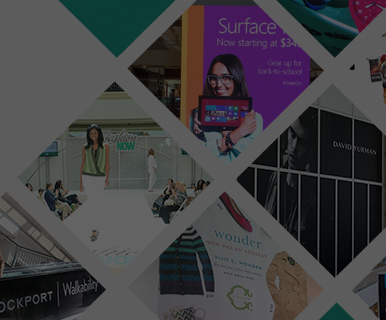 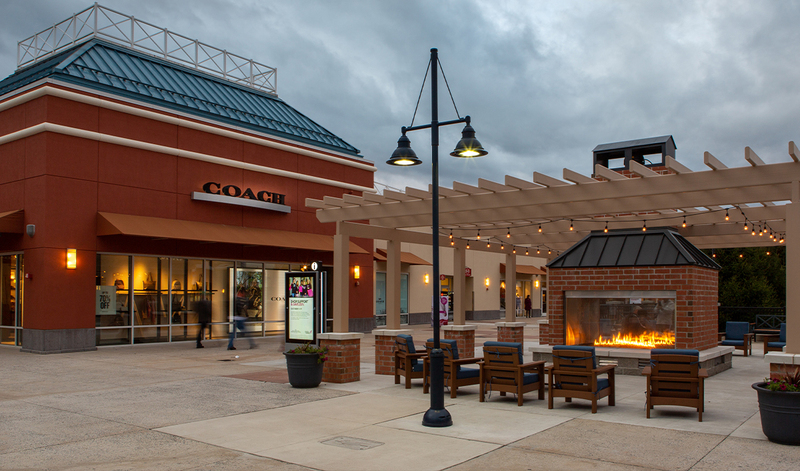 Do Business at Philadelphia Premium Outlets®, a Simon Property. 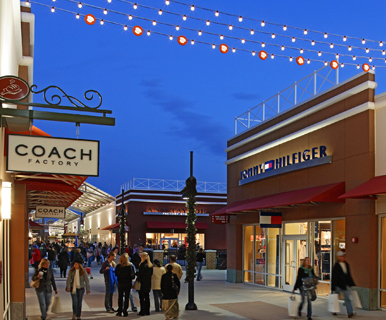 Philadelphia Premium Outlets is located northwest of downtown Philadelphia in the historic Valley Forge Region. 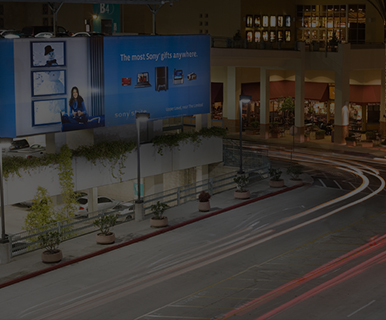 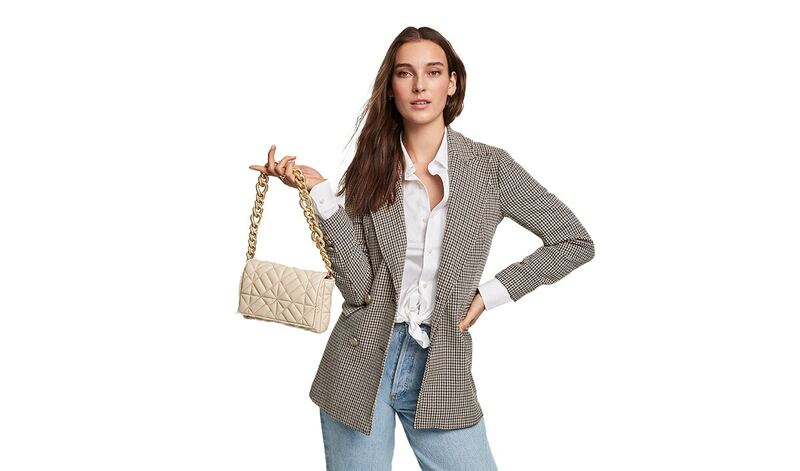 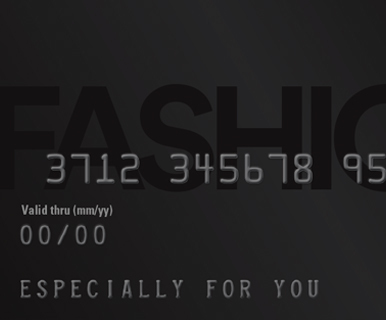 Enjoy savings of 25% to 65% every day at 150 designer and name brand outlet stores including adidas, Ann Taylor, Banana Republic, Brooks Brothers, Calvin Klein, Coach, Cole Haan, Gap Outlet, Guess, J.Crew, kate spade new york, Michael Kors, Nike, Old Navy Outlet, Polo Ralph Lauren, Tommy Hilfiger Tory Burch, and more.